Are there any good sites for EM machines in the UK? Are the prices on evilbay a good reflection of what a newb should expect to pay or are they massivly inflated like arcade cabs?? WANTED: Gyruss Control Panel ANY condition. 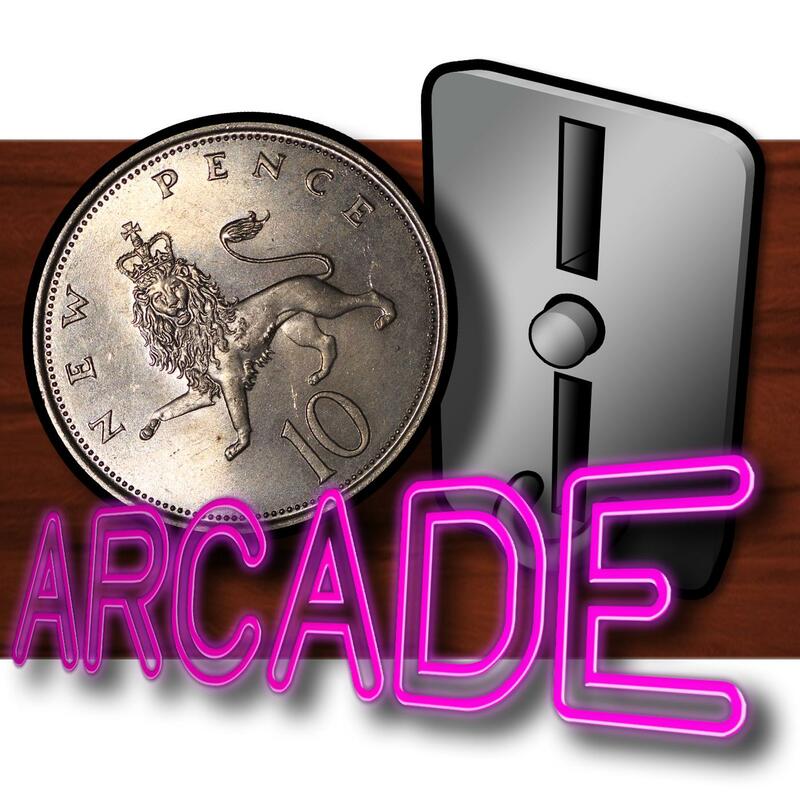 Go to pinball info forums, best place in uk, lots of people on there who will give you info on prices etc. Otto the extremely mad and evil - do you mean pinball EMs or just EM games like EM gun games and all that other type of stuff? I have never been that into EM pinballs. I guess it's a case of 'you had to be there'. Where with old videogames I haven't played before I can, if they are good, get into them. A good place to visit to play on a load of great EM's is the Dreamland expo in Margate. It's run by the top chaps at Pinball Parlour http://www.pinballparlour.co.uk/ who helped me with my Bally Knockout when it decided to self-terminate. They also sell machines too and are top blokes - highly recommended. Next year when the Dreamland rebuild is finished, they'll be moving in to bigger premises on site - can't wait! I love EM pins. 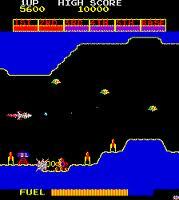 Mine (William's Big Ben) was born before I was so no chance of playing that in the arcades! I met up with a guy in Seattle who had some marvellous em machines. I really liked them! I have a EM game and wanted to learn more about these type of arcade games . Maybe we could open a section on vac ? Em are cool, but if you are only after 1 or 2 pins, I would always suggest a dmd first. what does a DMD add to Gameplay? only some crappy video modes! www.otaku-shop.fr for all your quality arcade parts and cabinets..